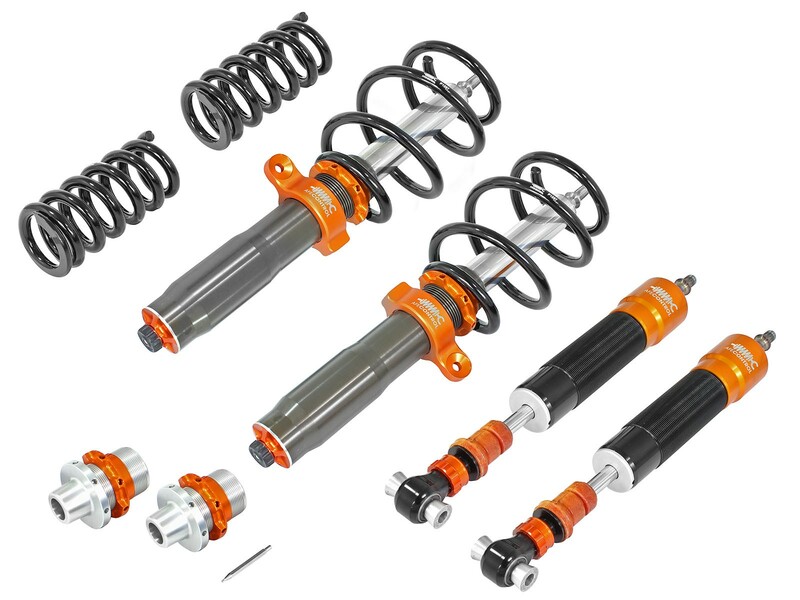 aFe Control is proud to release the Featherlight Single Adjustable Coilover System for the 2014-2016 BMW M2/M3/M4 (F80/82/83/87) chassis. 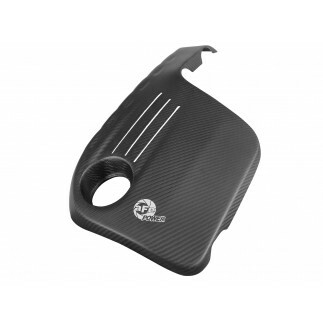 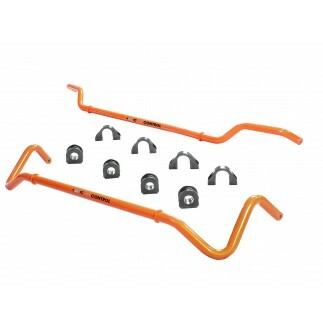 Developed on the track and refined for the street, both ride height and damping are easily adjustable allowing for fine tuning your BMW’s stance and ride quality! 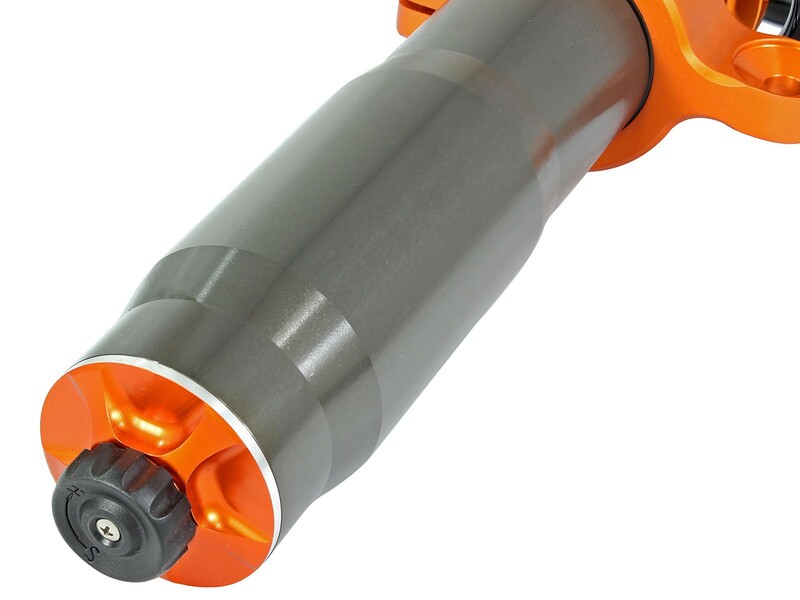 Packed with features, the coilovers are precision CNC machined from 6061-T6 Aluminum, hard anodized and assembled in our Corona, California production facility. 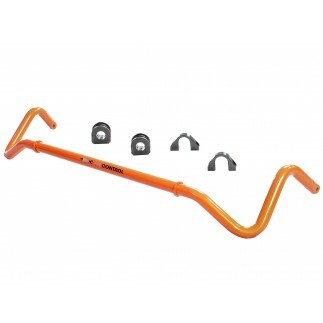 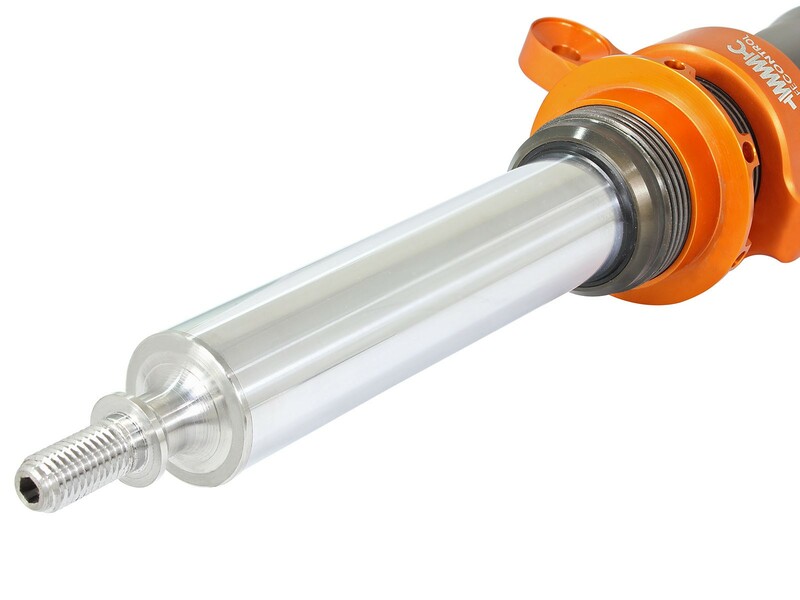 The mono-tube construction utilizes a floating piston to separate the oil and nitrogen gas, allowing for predictable handling and a consistent feel, while the spring rates have been optimized for street and track use. 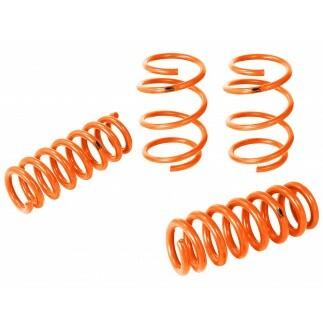 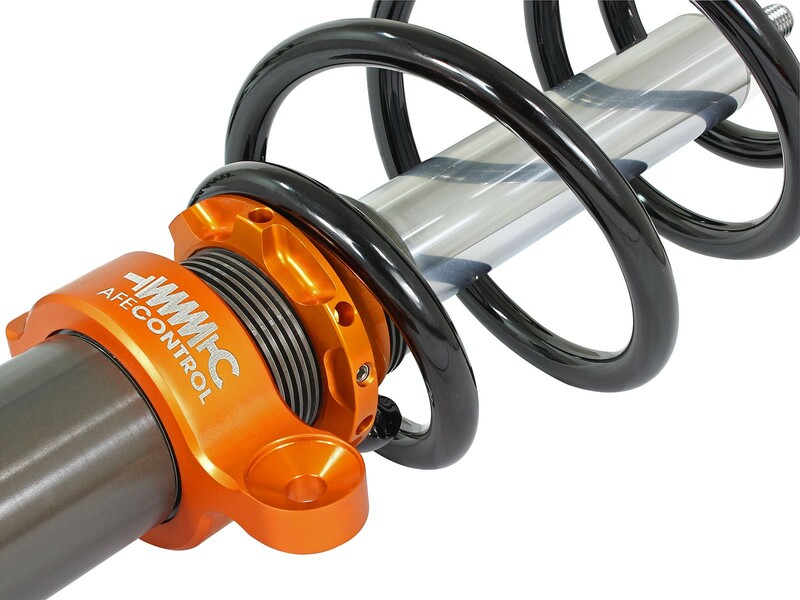 The front coilovers features a inverted mono tube design which places the damping adjuster on the bottom of the shock, allowing for quick easy adjustment. 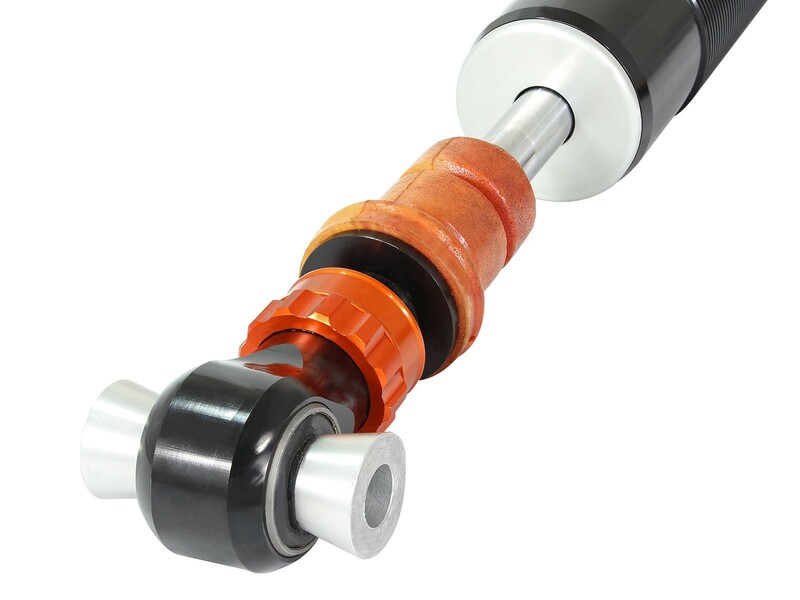 36mm high strength hard chromed strut shafts house the double digressive valving and are capable of high braking and cornering loads, translating into less bind and a smoother operation. 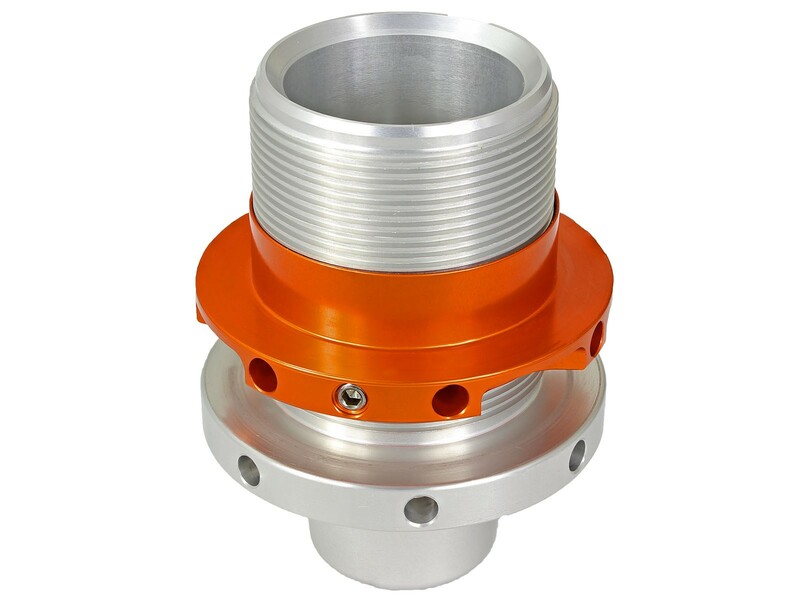 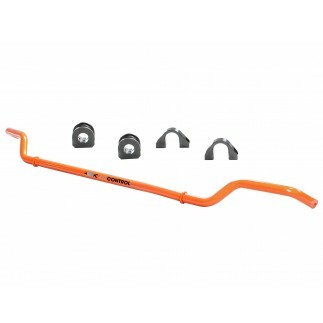 In the rear, CNC machined 6061-T6 aluminum ride height adjusters are employed maintaining the factory spring location for quiet operation and strength. 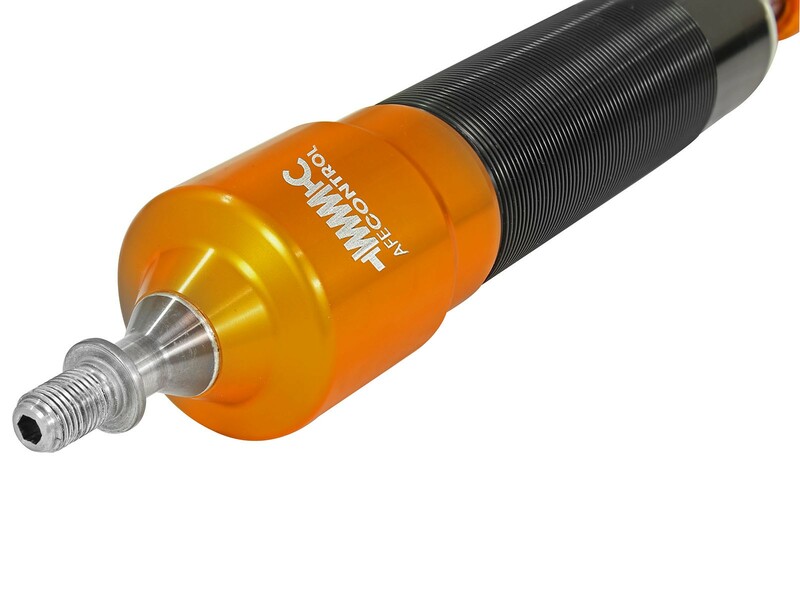 The rear shocks feature the CIRC (Concentric Integrated Remote Canister) system that more than triples the gas volume over a standard coilover resulting in consistent operation over a wide temperature range and throughout the stroke. 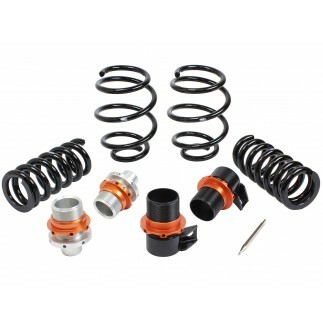 Since both coilovers employ double digressive valve technology, the easy touch rotary knob will adjust both compression and rebound in one device. 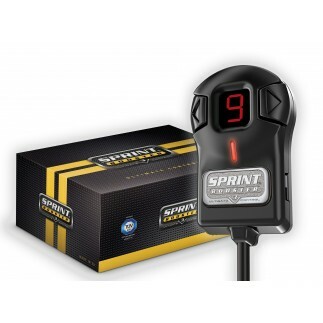 The 24 distinct settings on the front and rear shocks accommodate for a comfortable street feel, all the way up to track settings. 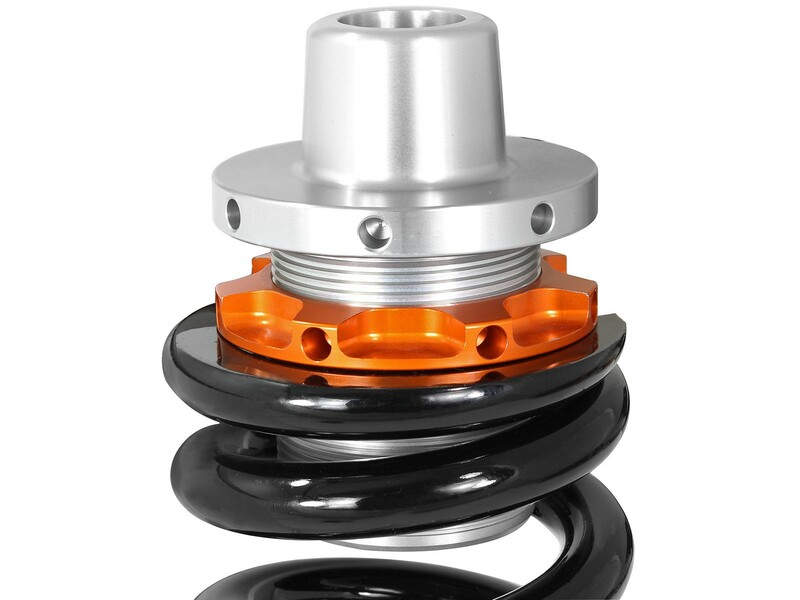 Elevate your driving experience with the comfort, precision and excitement of aFe Control Featherlight Adjustable Coilovers.